Tata Nano will be officially discontinued from April 1, 2019 as new safety norm that mandates ABS and other such expectations kick in. Nano is already out of Tata Motors portfolio- it is no longer listed on the website, not displayed in the showrooms and not promoted in the ads. I read that its product is also stopped, resumed if any only if some confirmed orders are received, which if any you could possibly count on one hand. 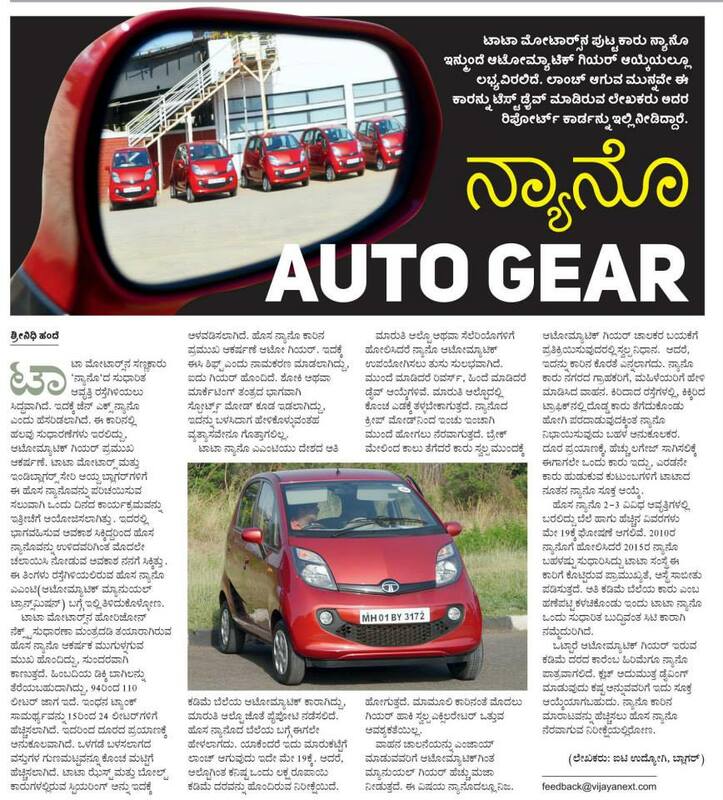 Though Nano was positioned as a 1 lakh rupee car, the final price was anything but 1 lakhs. The lowest CX variant without AC, music system and various other features was 1.35 lakhs ex-showroom, some 1.7 lakhs on road. The top end version was over 2.2 lakhs on road. Those who were drawn to showrooms by the cheap price tag were put off by actual on road price, hampering sentiments and sales. 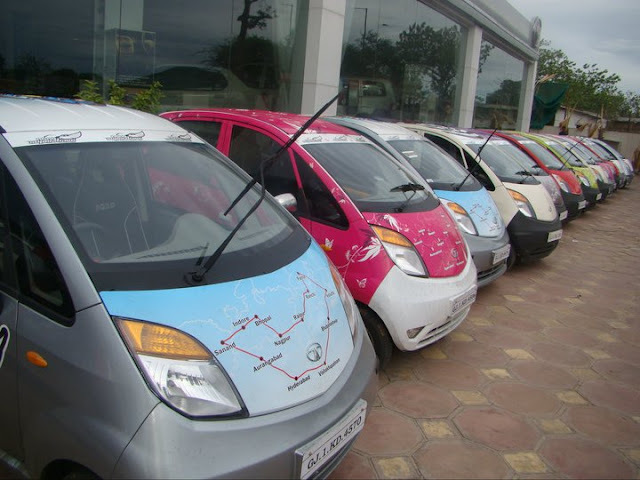 Tata Motors could have been able to fully encash initial hype, by avoiding delay in delivery and selling lakhs of Nanos. Idea that two wheeler owners will upgrade to a car if given at reasonable price didn't cut either. Nano's price, at about 2 lakhs, was 3-4 times that of a 100-125cc motor cycle. Two-wheelers take less space, give better fuel economy, easy to zip in traffic, no need to pay toll, less parking fee - these advantages couldn't be replaced by a car, however cheap. May be the story would have been different if Nano could have been sold at its original intended price of 1 lakh rupees, just 30-40% more than a decent family motorcycle/scooter. But at 4 times the price, Nano couldn't impress its target audience of family men who carried 3-4 people on a two wheeler. On the hindsight, how bad traffic in our cities would be even if 10% of two wheeler buyers had bought a car instead? 4. Fire incidents didn't help. A bunch of Nanos catching fire at various parts of India didn't help Nano either. 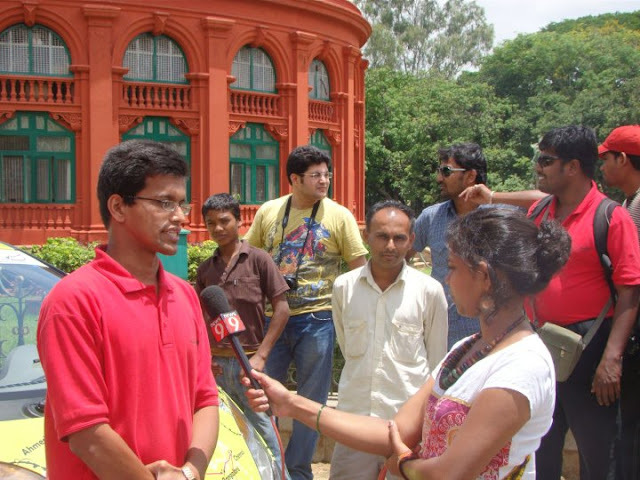 Though these were isolated incidents, the bad press was enough to scare prospects. It is not like only Nano catches fire- Audi, BMW and many branded cars have also caught fire once a while- but they either manage to suppress the bad news with very effective PR or people are more forgiving when it comes to premium cars catching fire. Fire incidents lasted only for a short duration, but the impact of it on sales was permanent. The rear mounted, slightly under-powered (compared to Alto/M800) made more noise than competition and probably didn't induce confidence in buyers. Nano’s price was heavily subsidized, suppliers were pushed to the limit to keep the cost low- all these would have worked out only if there was a great sales volume. The assumed break-even was never achieved, constantly putting pressure on cost, affecting morale of teams involved. Unfortunately the volumes never picked up and break-even was never possible. Huge unsold inventory was never envisaged. Twist was introduced with some cosmetic enhancements, better interiors but mechanical aspects largely remained the same. 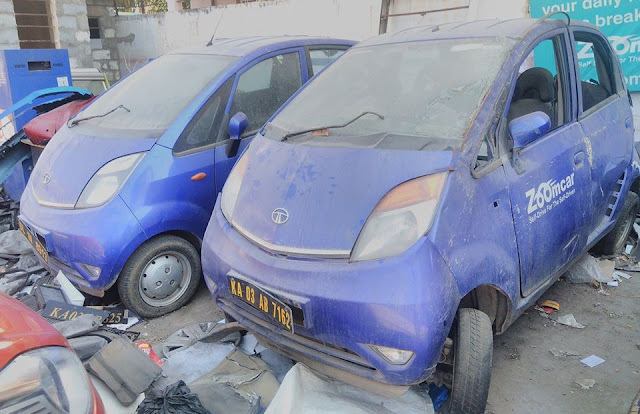 I remember Zoomcar adding lots of Nano Twists to its fleet but few months later I saw them at the scrapyard- probably no one were booking them enough to keep the cars operational, there were no buyers for second hand nano, affecting its resale value, forcing Zoomcar to scrap the cars. In 2015 Nano got a major facelift- the GenX Nano was a major facelift- with AMT option, openable rear boot, better interiors and so on. But again, these enhancements meant increased price, eliminating the price advantage Nano had with its competition. From 'world's most affordable car' Nano is now pitched as a smart city car. This gave a new lease of life to Nano, sold in decent numbers after sales but after an year or so later, it couldn't sustain interest. 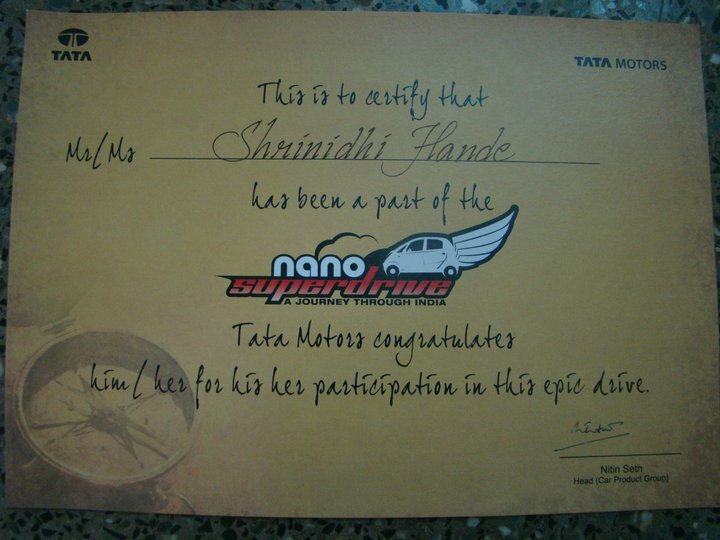 Tiago was now the best entry level car in Tata's stable, which for a small premium over Nano offered a lot more. Only one Nano was made in June 2018. While buying a car people look for multiple factors beyond the features and price of the car- will I get good resale value? Will the brand continue to supply spare parts and other after sales support? Will this car last 7-10 years? Will my peers ridicule me for my choice of cars? 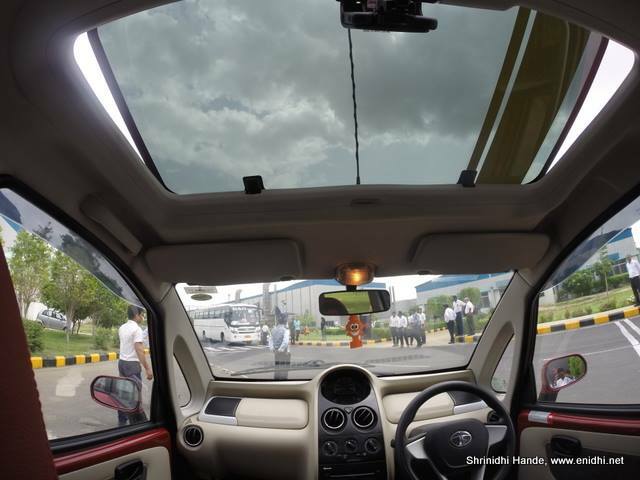 With number of Nanos that could be seen on the road dropping regularly, customer confidence took a hit. This meant even those who might have had an inclination to buy a Nano were turned back by above factors. Ousted Tata Group Chairman Cyrus Mistry stating "Nano project is not viable but is run purely for emotional reasons" [News] bolted final nails in Nano's coffins, with its feature now obvious to one and all. Sad to see Nano go away. Though I never bought a car, Nano will remain close to heart. I hope all existing Nano customers get adequate after sales support. A whole lot of other cars also will be ending their journey this year- Tata Sumo, Tata Safari, Maruti Omni and so on. Autocar has compiled a nice report here. What are your thoughts on Nano? Do you think it was a good car in bad circumstance or it had fundamental flaws from beginning? Anything Tata Motors could have done differently for better sales? Do comment below. Instead of seeing it emotionally you have to see it practically - what Cyrus Mistry did was for truthful and in the best interests of shareholders. When you compare it with something like Maruti 800 ,it lasted for so many years inspite of so much of competition was simply because of the great quality fundamentally.You dont have to take my word but the results from the market make it crystal clear time and again. It's the positioning that went wrong somewhat with the Nano. They tried to position is as the people's budget car but quite didn't live up to the expectations of the car. And from a business point of view, this was a dog product (BCG Matrix) and they had to stop it.